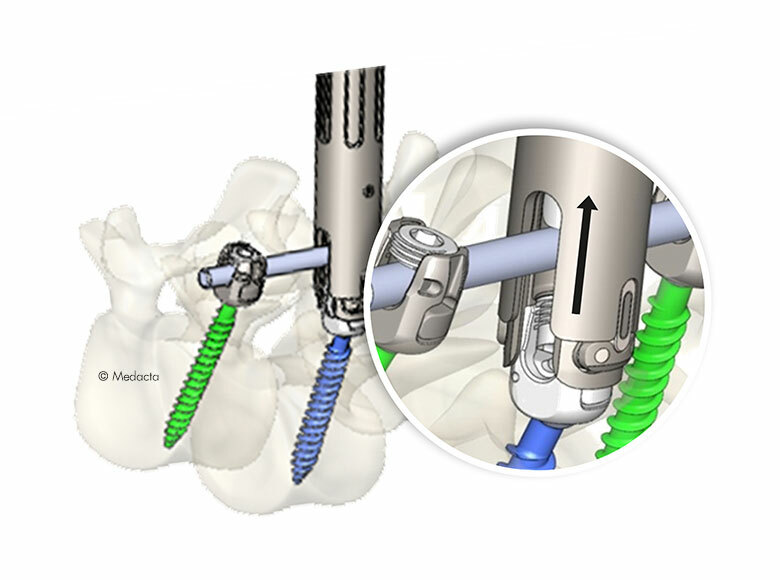 The Medacta Universal Screw Technology [M.U.S.T.] 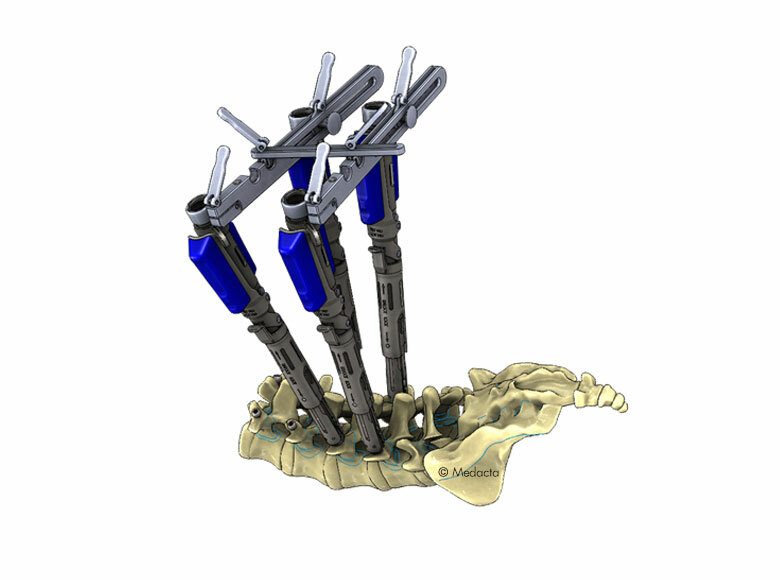 pedicle screw system has been designed to provide flexibility to the surgeon. 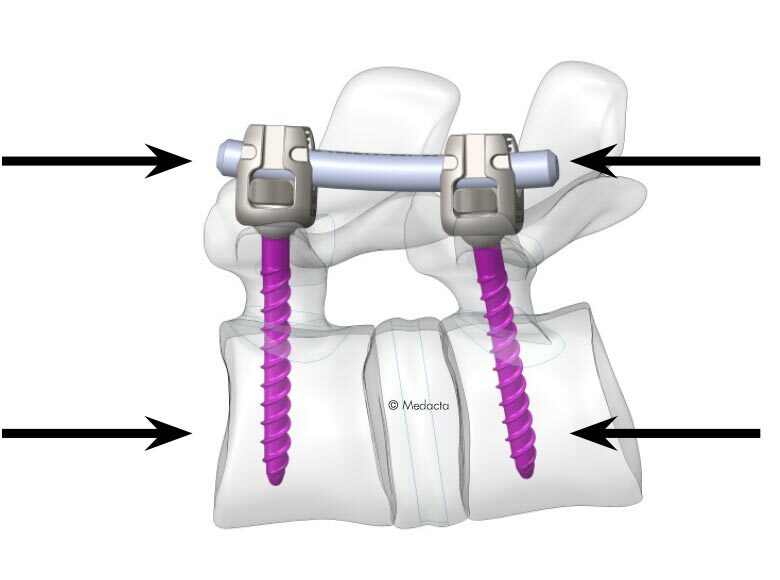 Ability to temporarily lock the poly-axial head without in-situ rod to create mono-axial rigidity for parallel compression/distraction. 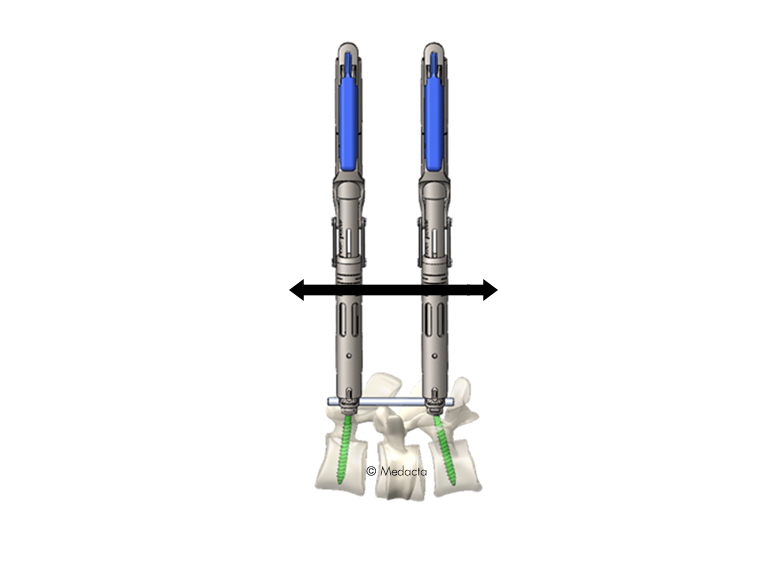 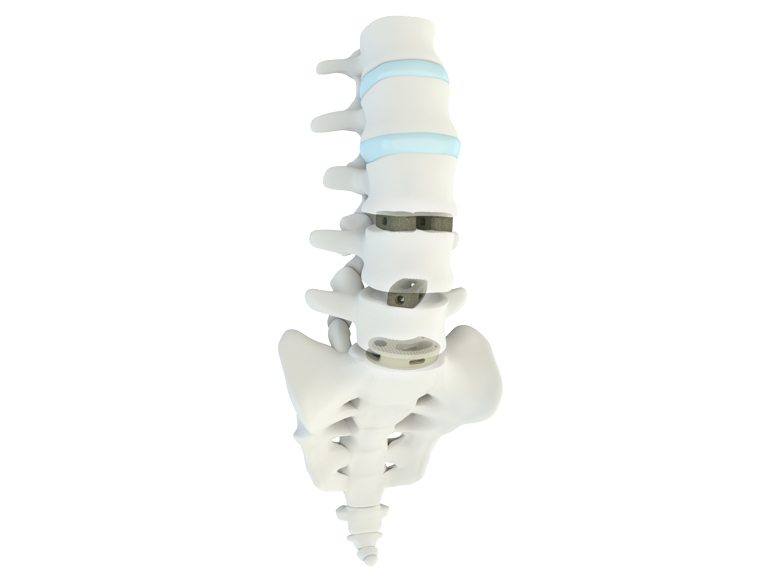 The range of diameters covers the thoracolumbar, sacral and sacro-iliac fixation needs. 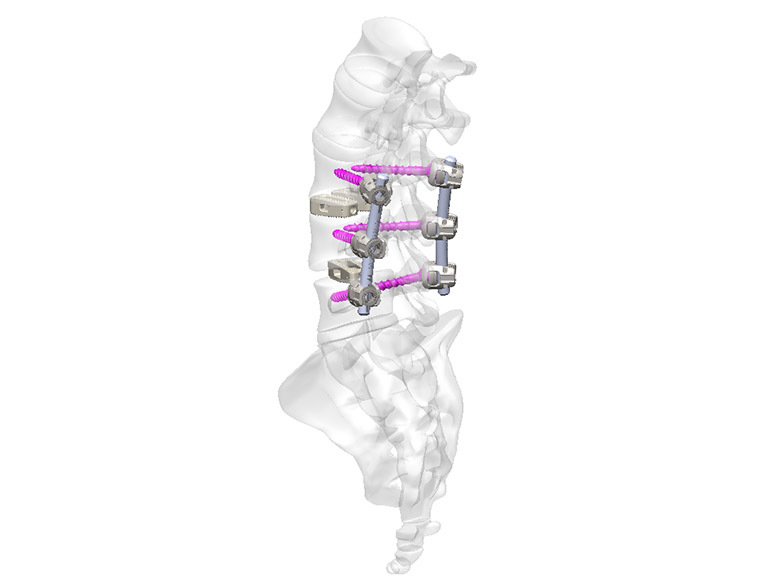 different curvatures available to cover all the surgical needs. 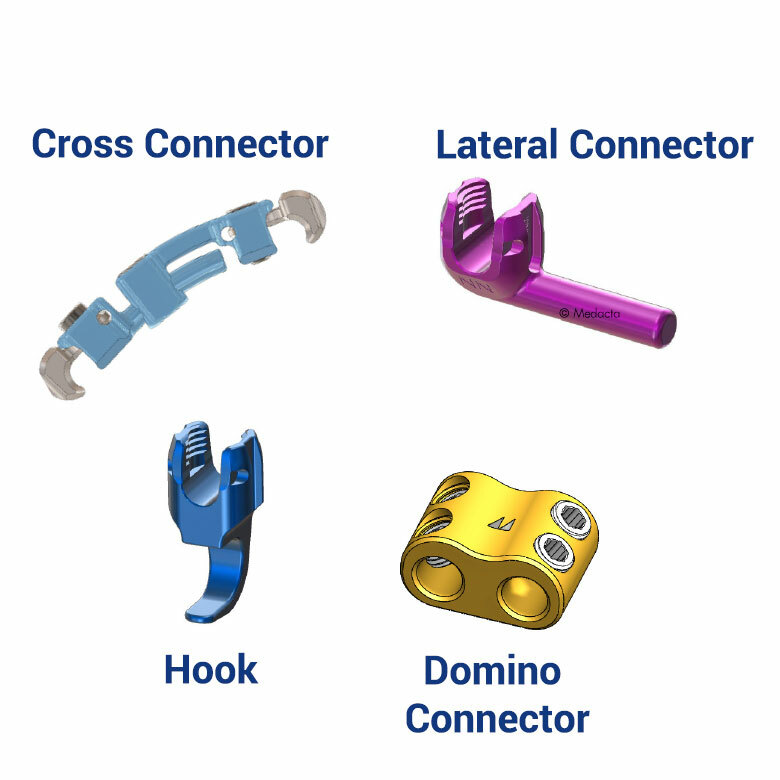 Unique independent poly-axial locking allows for both poly-axial and mono-axial functionality. 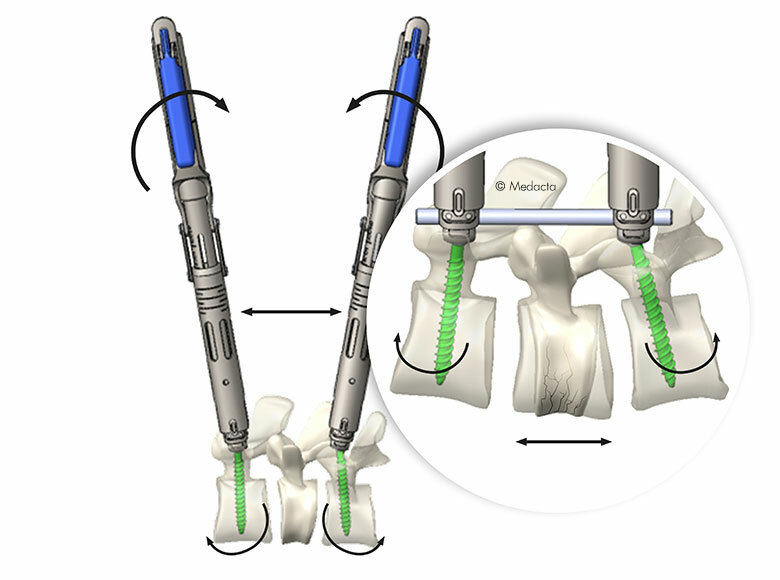 An innovative instrument to lock the polyaxial screw into monoaxial and allow multiple indications. 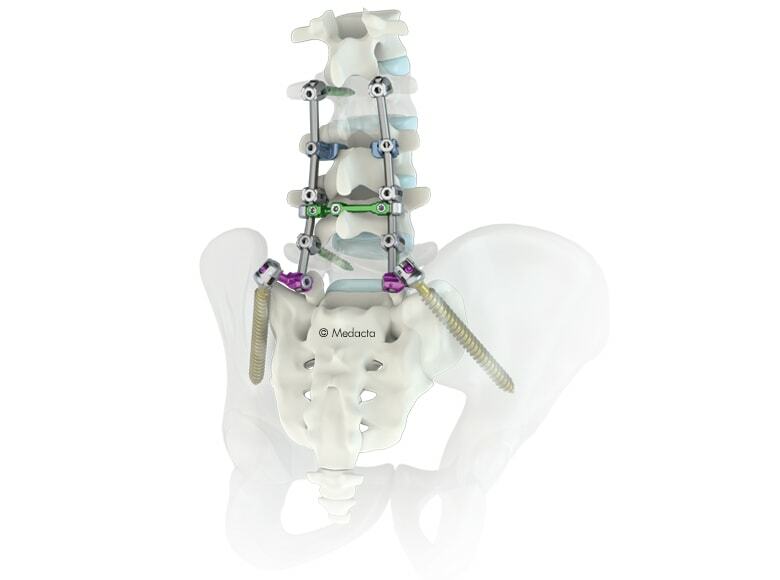 Medacta Spine has developed a portfolio of spine implants designed to complement one another. 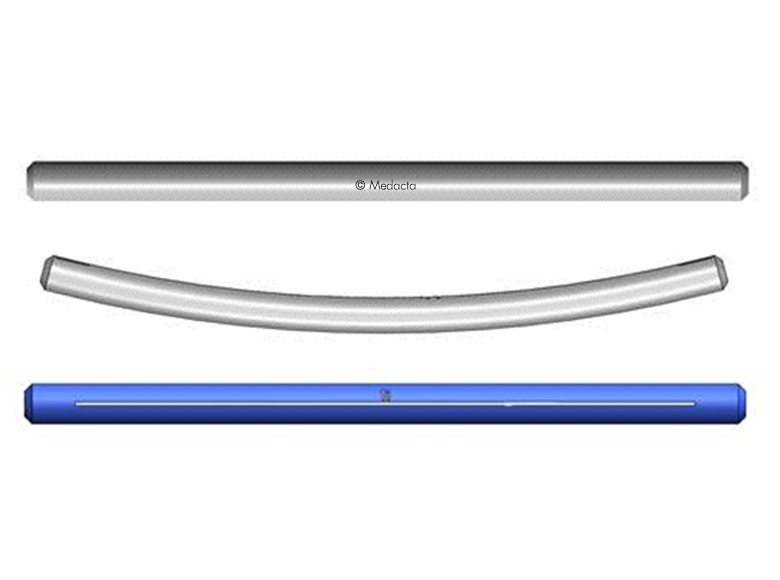 The M.U.S.T. 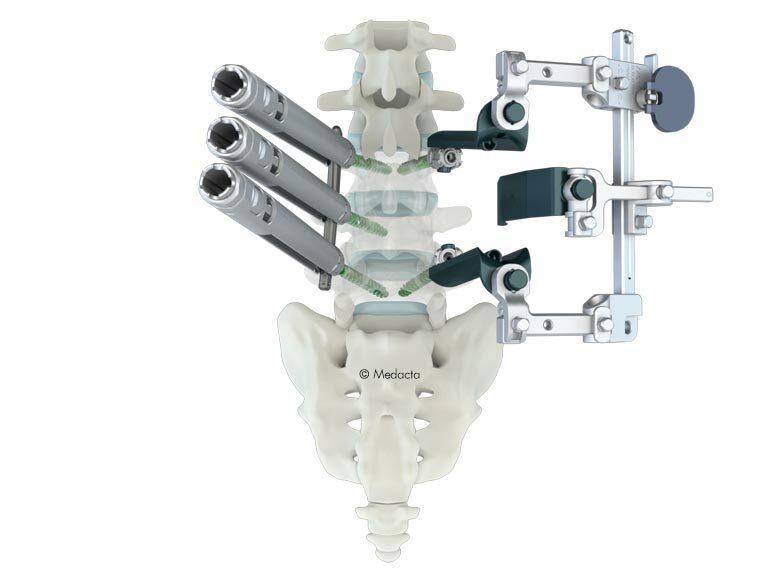 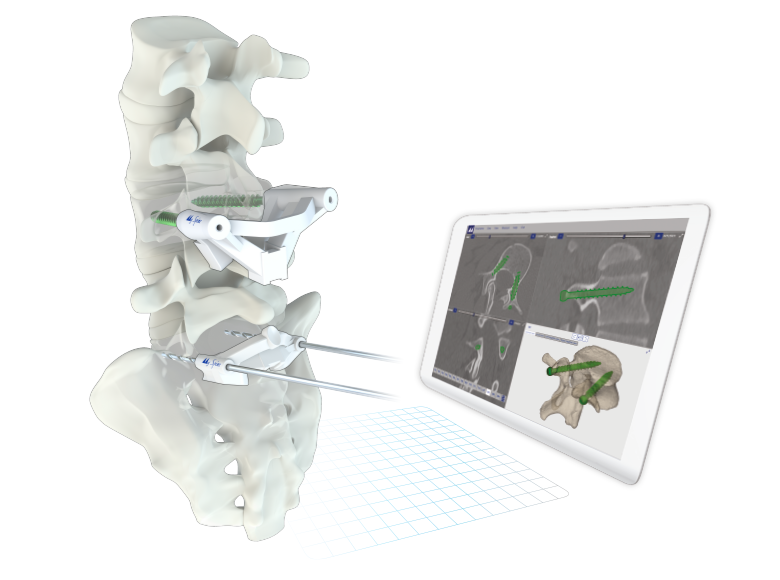 Pedicle Screw System, the MectaLIF Family of Interbody Fusion Devices and our Suite of Specialized Surgical Instruments create a harmonized, single-system approach for most spine stabilization applications. 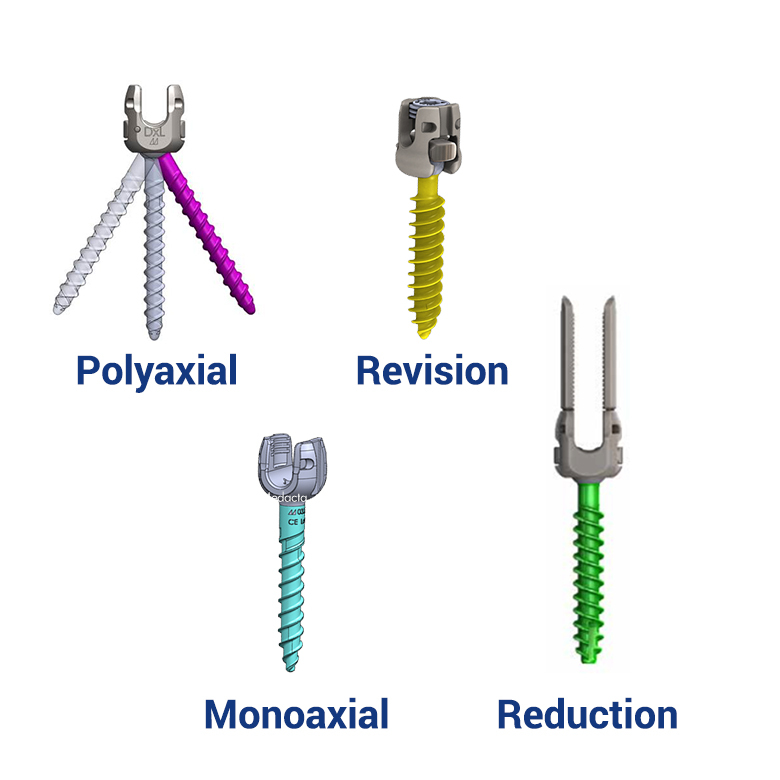 Traditional and MIS surgical approaches are supported.